When people ask me about what inspires me, my answer is always: PEOPLE, MUSIC and NATURE. Of course I am also always inspired by fashion and art and all of those things, but I rely on the 3 things listed before to keep me in the right place in my heart and mind so that I can be inspiring creatively for others. I’ve realized along the way that in order for me to output creativity for myself and my clients, I need to be in my best form. Therefore, throughout my week I am always seeking out things to re-charge my creative energy. 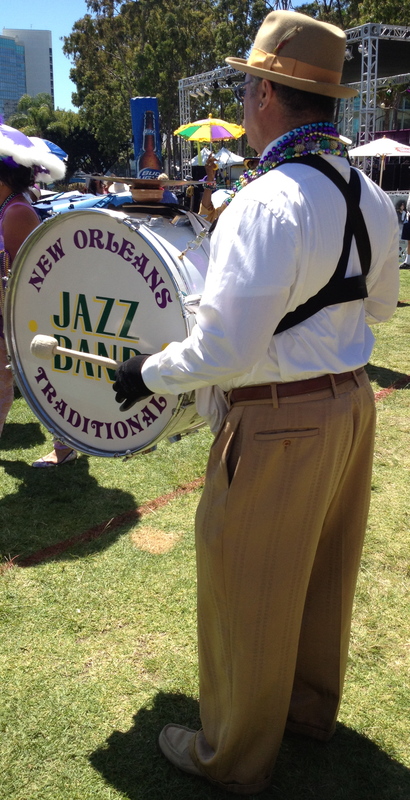 Last Sunday I went to The Bayou Festival in Long Beach, California to celebrate my roots in the great state of Louisiana. 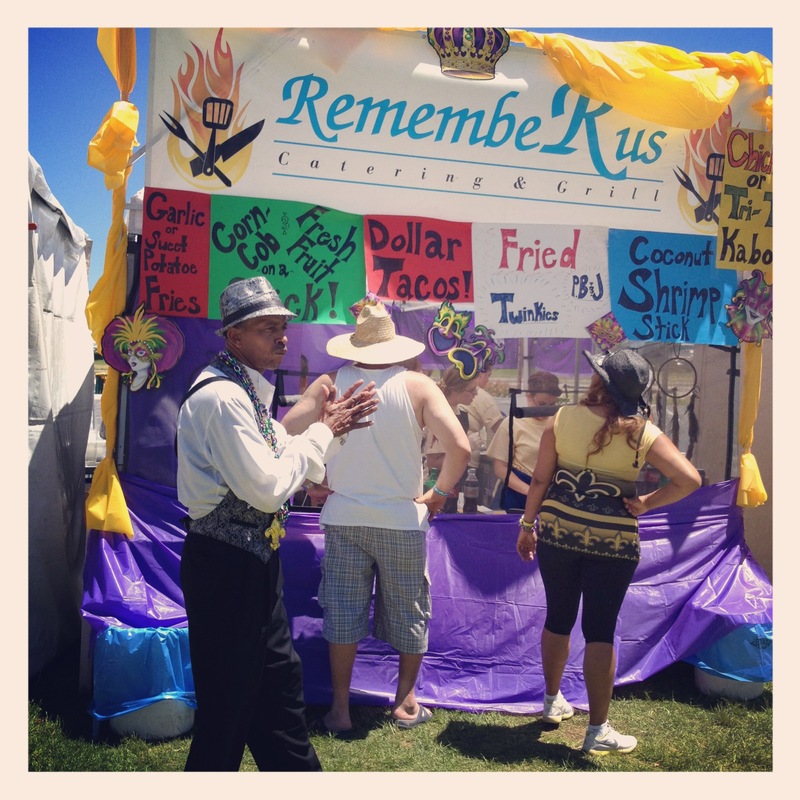 The festival centered around cajun food and music with two stages and rows of food booths and vendors selling cool things. 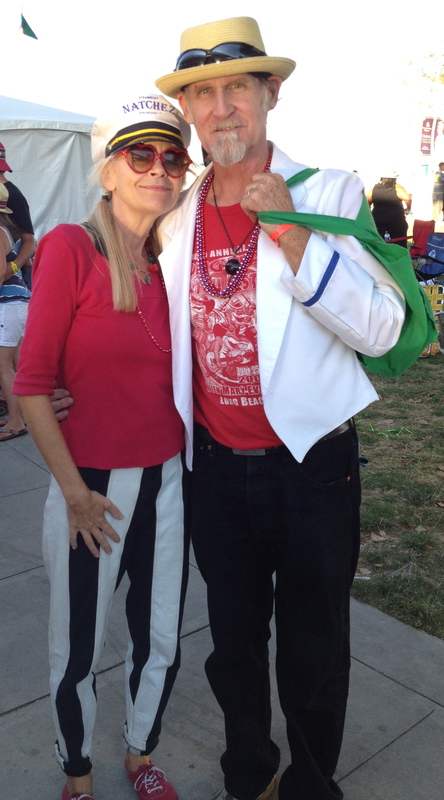 We had such a fun time meeting people around the festival from all walks of life who came to “Laissez les bons temps rouler” (let the good times roll!). I loved being there and celebrating Louisiana and the great music and food that has come from there. We danced all day into the night and walked around barefoot tasting all of the food. Another fun part was the shopping. 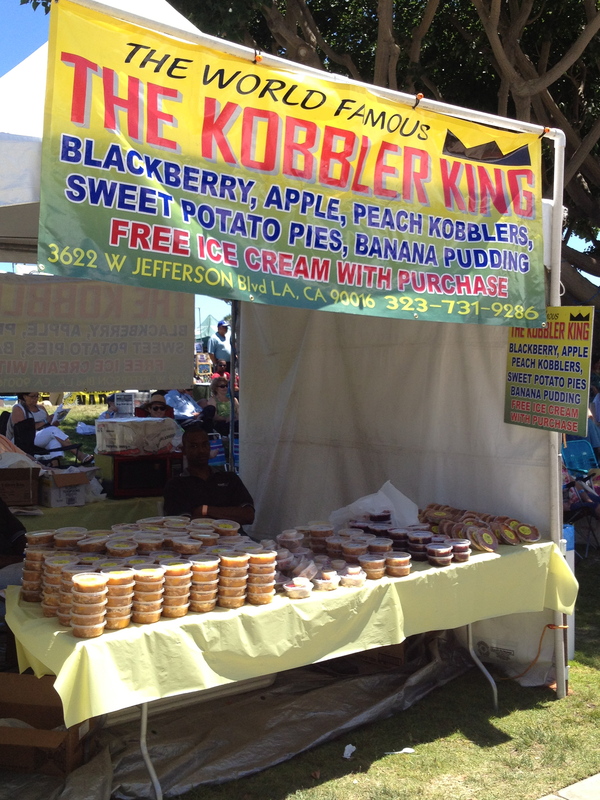 I always love to shop at these little festivals because there are always random things there that you can’t find at any store in Los Angeles. I thrive on buying unique items for my closet, and I found several amazing things at this festival. I was super inspired throughout the day and want to share with you some of the things that caught my eye. 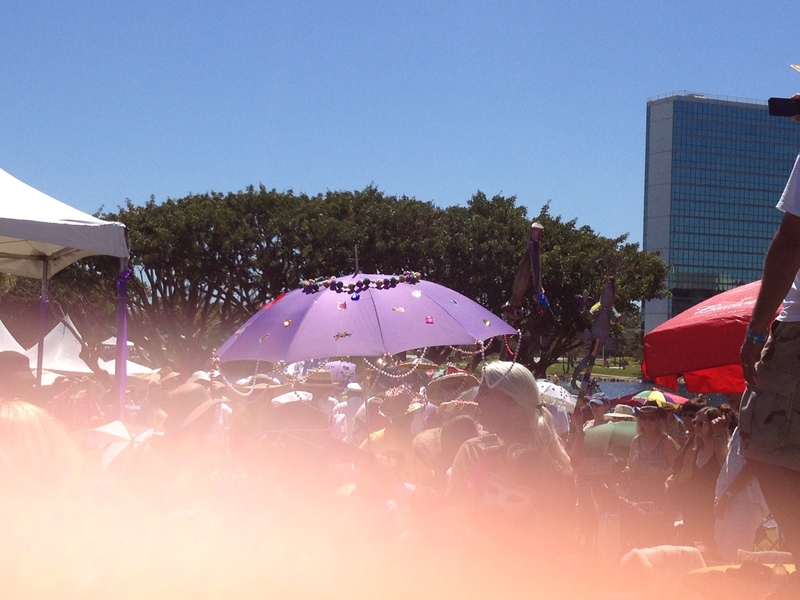 A traditional New Orleans 2nd Line paraded through the grounds right when we arrived. 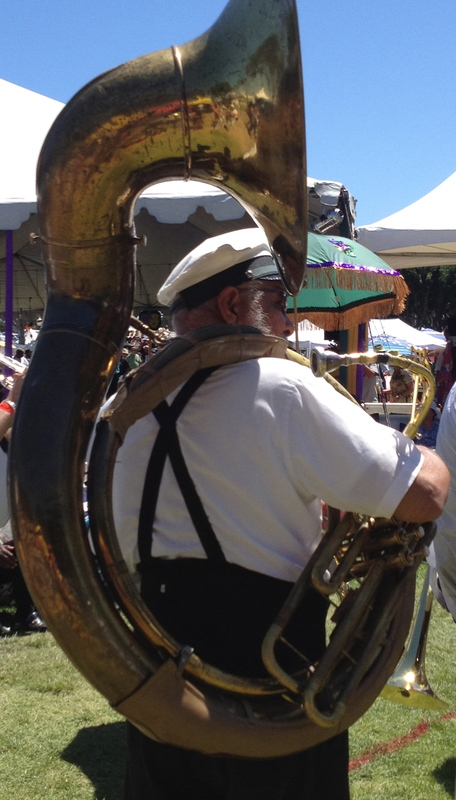 I can’t express to you how much I love a brass band, the sound of horns always brings me back to Louisiana. 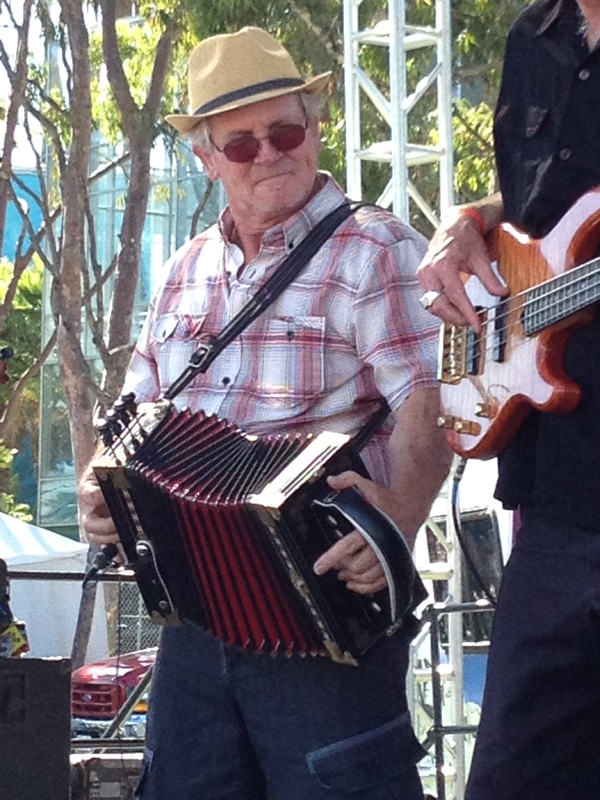 We stayed at the Zydeco stage all day…literally could not stop dancing! If you don’t know about this music you really need to check it out. The only way I can describe it is that is defies all rules about music. It is something that you can’t quite put a label on or expect a certain thing from. I’m so drawn to things that are not of “the norm” so Zydeco really speaks to me. 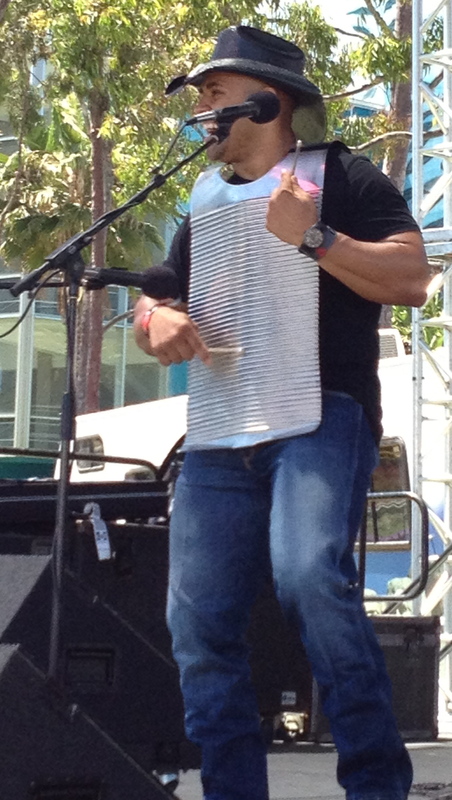 And how can you not love a hot guy playing a Washboard? His smile says everything about this music. You just can’t help dancing and smiling from ear to ear while listening to it. 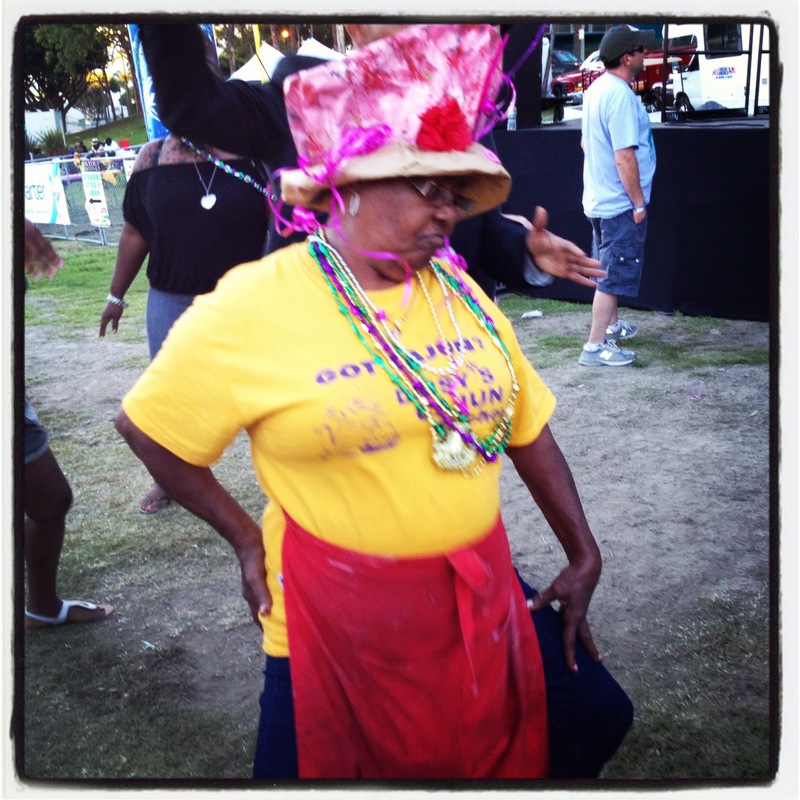 We weren’t the only ones “feelin it”, this lady took a break from her food booth to come and get her groove on. She was so great! In the South, most of the dancing is done as a pair. This is the fun part. 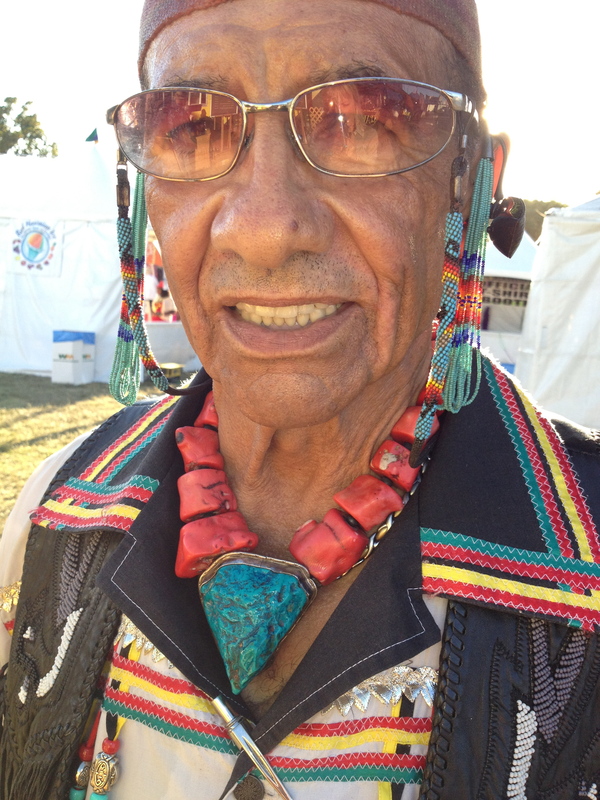 I spent the day dancing with a handful of men and by the end of the day my dancing skills were perfected! 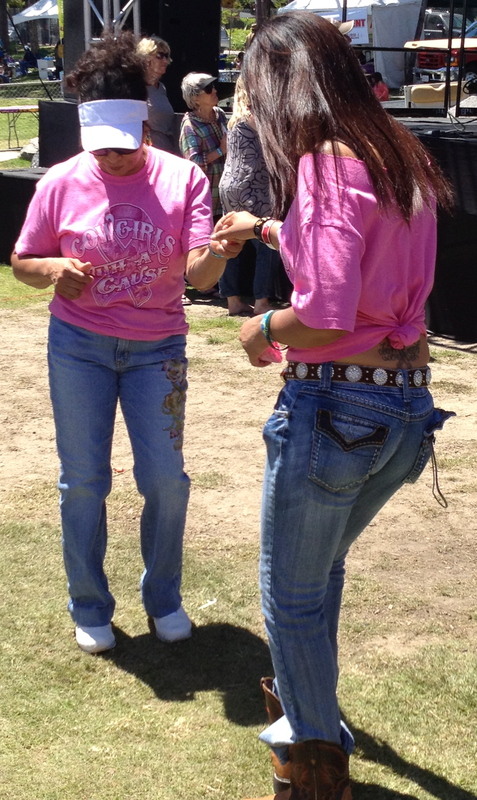 I loved this cute mother/daughter pair who were out there dancing with us all day. They were too cute. 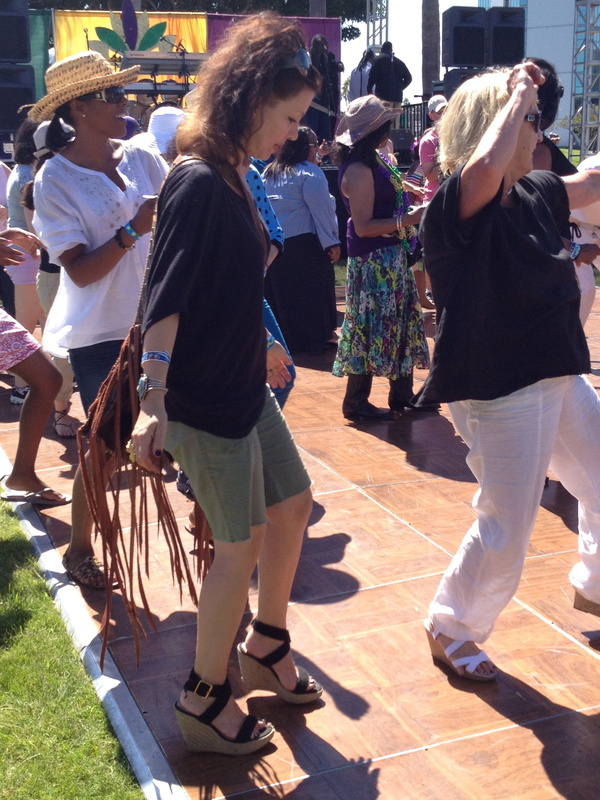 My friend Stephanie(she’s the one with the fringe flying behind her) enjoyed the free dance lessons while I took a break. When I go to events like this that celebrate Louisiana culture, I am reminded of all the things that have made me who I am. In Louisiana, people get dressed. Couples will sometimes dress alike, women wear a lot of color, and everyone always looks sassy. It’s always been about putting your best foot forward and presenting yourself in the best fashion. Take a look at some of these sassy festival goers, all with their own unique thing going on. This isn’t Coachella folks. I died when I saw these two ladies. They really brought their color and flair and I appreciated them so much. 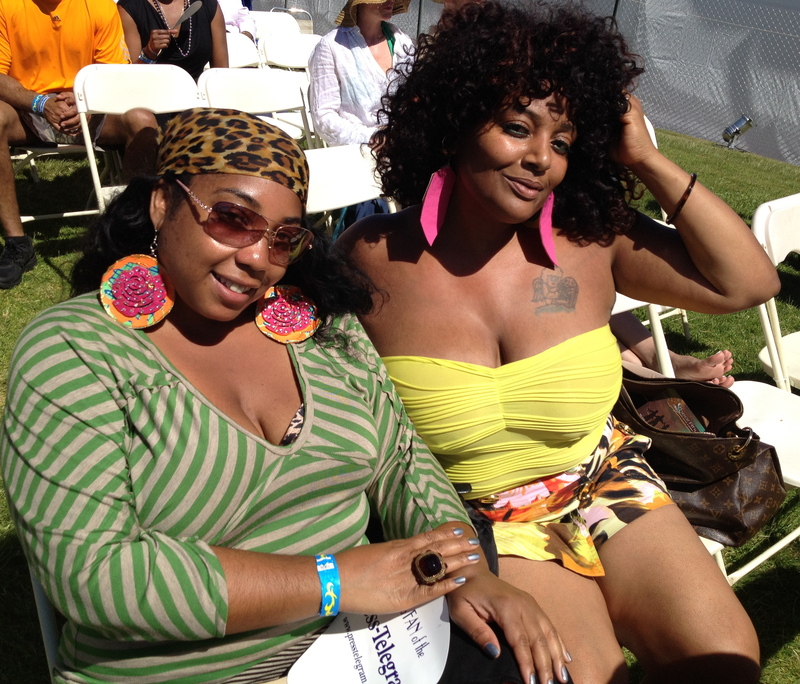 The one on the right owns a vintage store in Los Angeles called Zoe’s Vintage. Loved this cool couple in black and white. And I’m in love with those vertical striped pants! 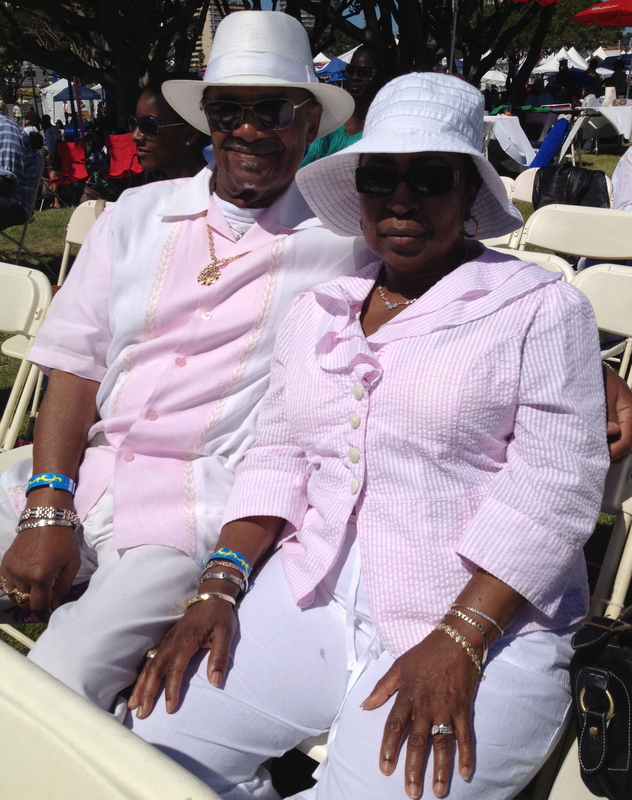 This couple was too cute in their pink and white color combination. They totally put a smile on my face when I saw them as I was reminded of how much of this you see in Louisiana. So cute. I almost lost it when I saw this guy at the food booth. 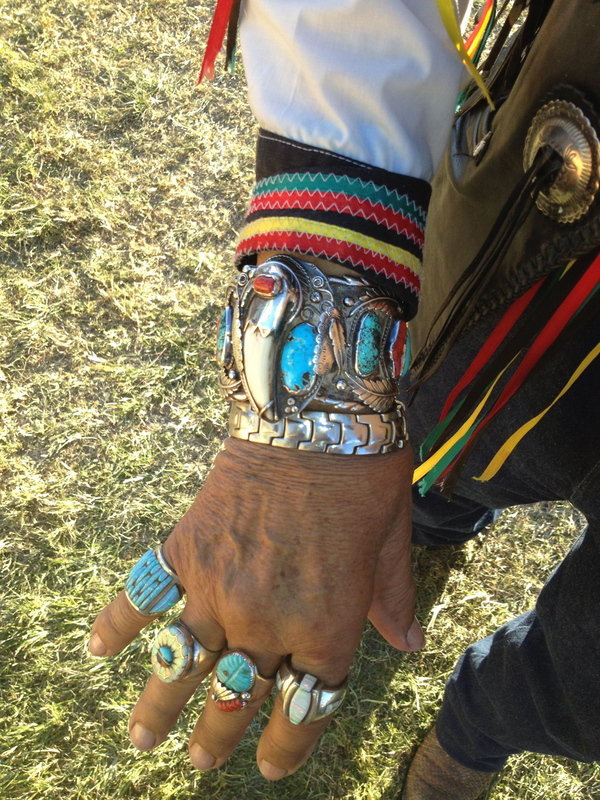 His name is Eddie Meyer and he’s actually a Native American Jewelry dealer. Go figure. His getup was so amazing and I could not stop asking him about every piece he had which he designed himself. I could literally die over that cuff with the tooth in it. Seriously. This little lady was too cute to not photograph. 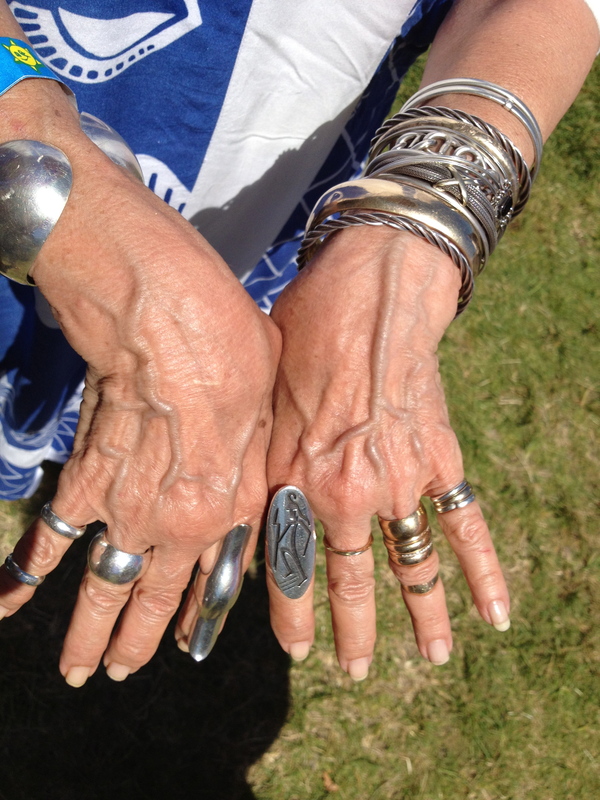 I loved her long colorful printed smock but it was her jewelry that really caught my eye and the way that she wore it. The shopping portion of the day was super fun and I’m so excited about the things I found. 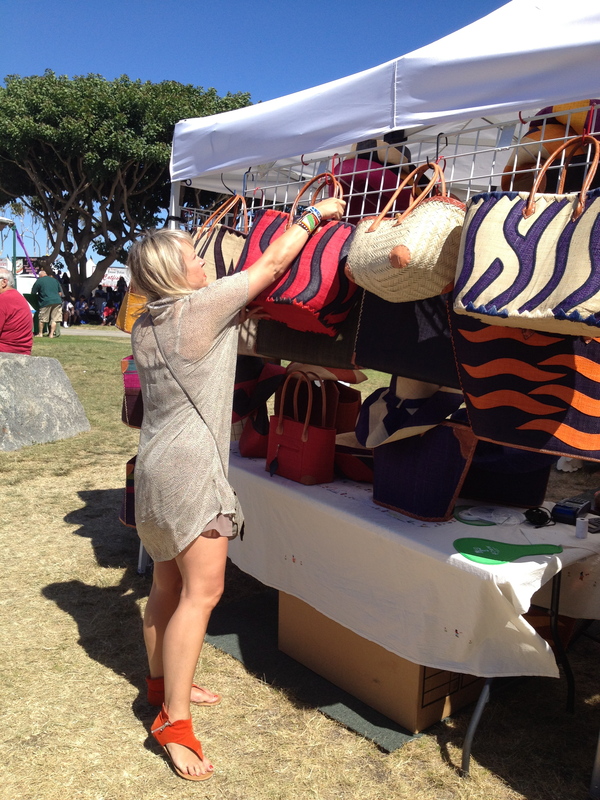 My most excited moment was discovering this booth of raffia bags and hats made in East Africa. Yall know by now I’m completely infatuated with African designs and this line was no different. Made in villages in East Africa, part of the proceeds are given to The Palm House Foundation to help generate a stable economy for the artisans that make them. I ended up buying this amazing bright colored beach bag and the orange hat I have on above. I’m also excited as I bought a few hats to use for styling one of my client’s Resort 2013 lookbook! 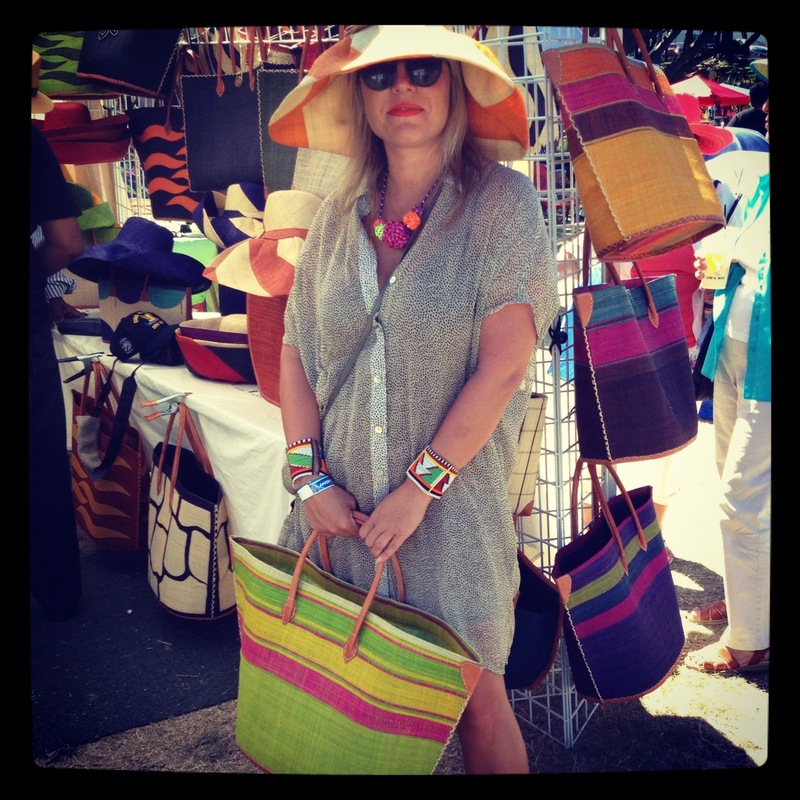 The hats and bags are perfect for summer, find out more about Wanawake on their website. I found a few other things there including some jewelry for the above mentioned lookbook and a few amazing printed dresses that will be revealed another time. The day was great and ended at a yacht party with a bunch of new friends including a crew of the cutest Japanese girls that are here studying English. Needless to say, my spirit was filled up by the end of the day which led to an amazing week of creativity and bliss! And now it’s almost the weekend again….woo hoo!